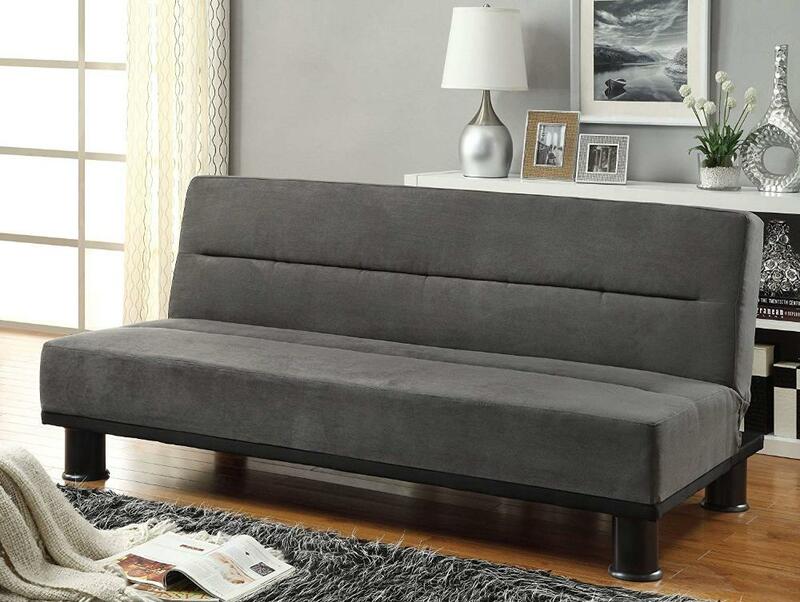 Supported by column legs and featuring a streamlined design, the Callie Collection adjusts with an easy motion click mechanism. 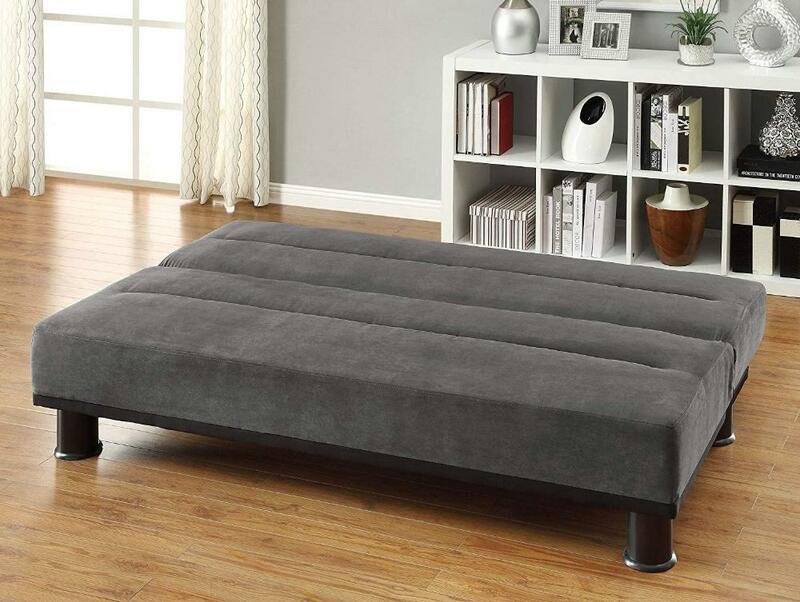 The collection is offered in Grey and Brown microfiber cover. 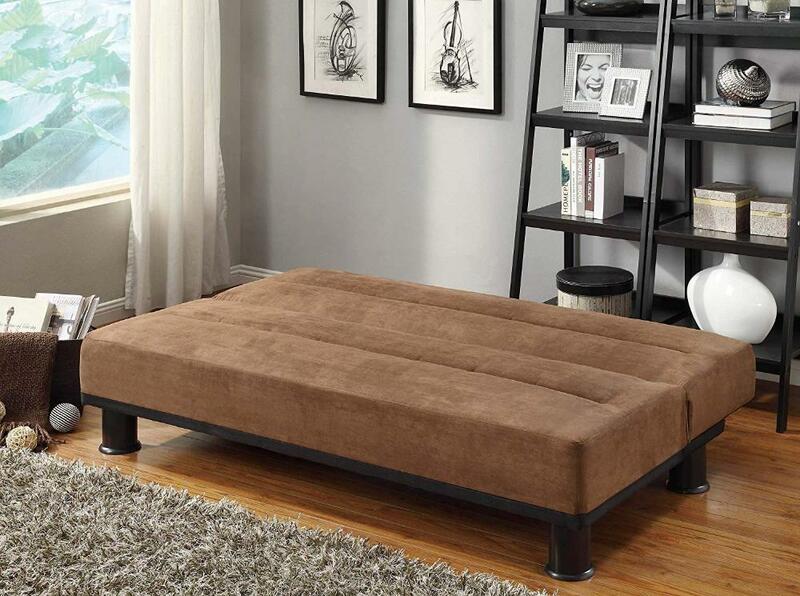 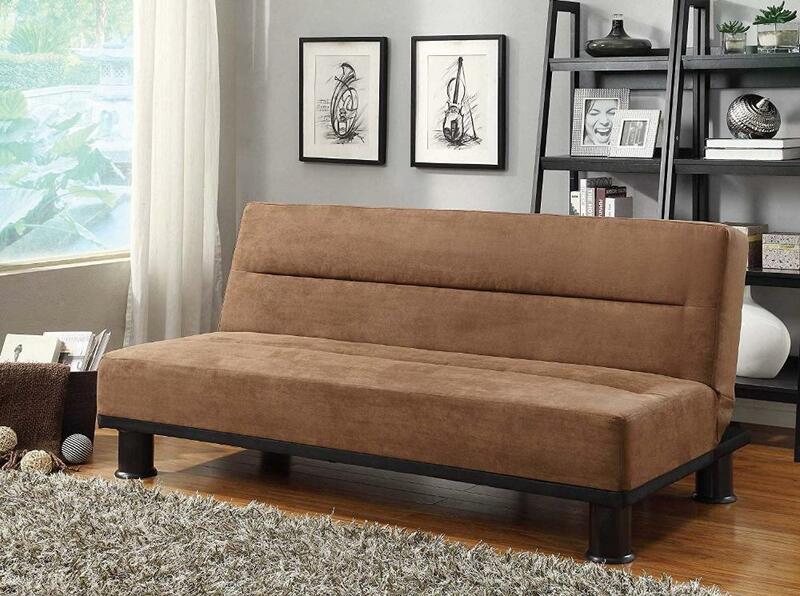 FEATURES: Grey / Brown Finish ~ Contemporary Style ~ Microfiber Cover ~ Horizontal Lined Accents ~ Black Metal Column Legs.